With the well-publicized security breach at major retailer Target recently, identity theft is likely on your mind. And stolen credit isn’t your only risk. 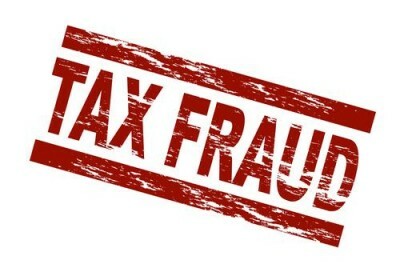 In an increasingly common scam, identity thieves use victims’ personal information to file fraudulent tax returns electronically and claim bogus refunds. When the real taxpayers file their returns, they’re notified that they’re attempting to file duplicate returns. It can take months to straighten things out, causing all sorts of headaches and delaying legitimate refunds. You can reduce your likelihood of becoming a victim by filing your return as soon as possible after you receive your W-2 and 1099s. If you file first, it will be the thief who’s filing the duplicate return, not you. Also, if you did shop at Target during the security breach, be sure to check your bank and credit card accounts frequently, and consider signing up for the free year of credit monitoring the retailer is offering potential victims.